Dec 30, 2016 – I had sent a really beat up looking poor looking #6 Barbie to Bobby Taylor and when I received my Barbie back yesterday I was in total shock. She is the most beautiful doll I have ever seen. What Bobby has done is out of this world! My “new” girl is gorgeous, perfect make-up, nails and hair, not to mention the communication between Bobby and myself online (which is so very important) was always clear, concise and up to date all the time. The prices were unbelievable fair! 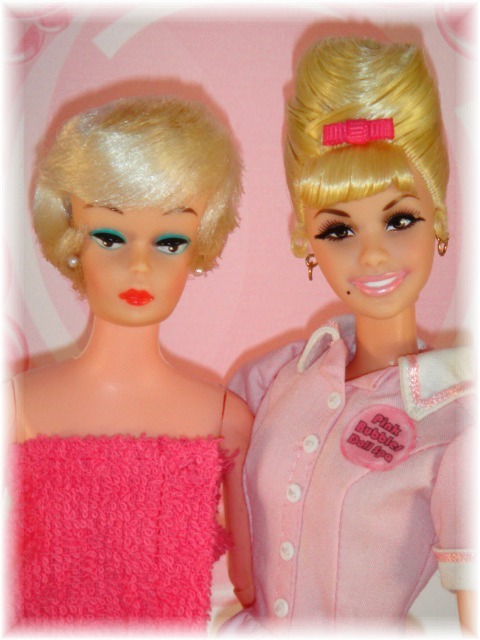 In fact, I had my childhood Barbie restored somewhere else and I am thinking of having her done with Bobby. Bobby has a talent like no other, creative, artistic, and communicates with me in a cheerful way online continually every step of the way. 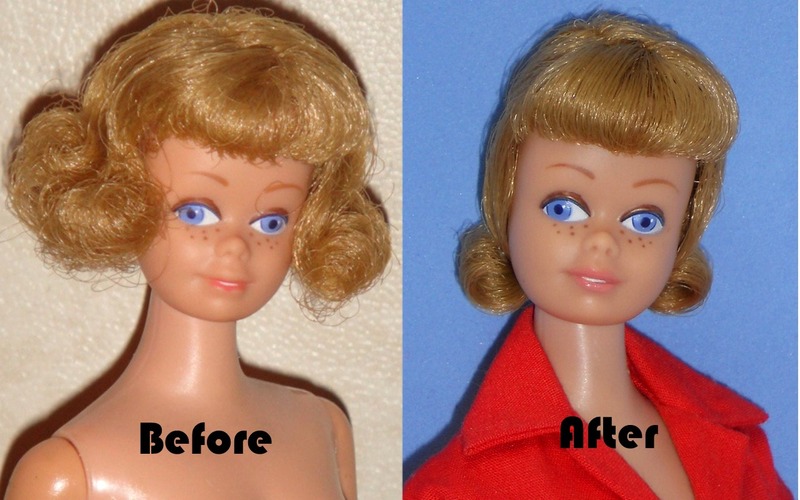 In fact, looking at my “new” Barbie (I am not a professional obviously) you cannot tell that she was restored. 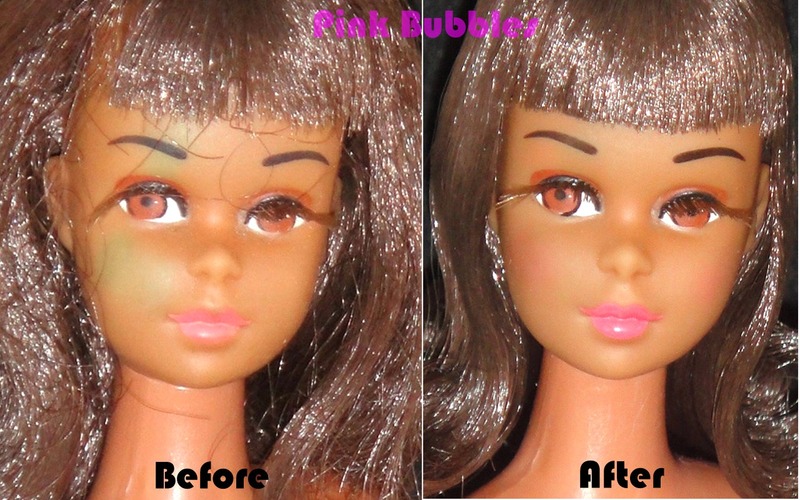 This was the “look” that I was looking for, a restored doll that does not look retouched. I have two more girls waiting in line for the wonderful spa sometime in the beginning of the new year. I so recommend Bobby’s services to everyone. 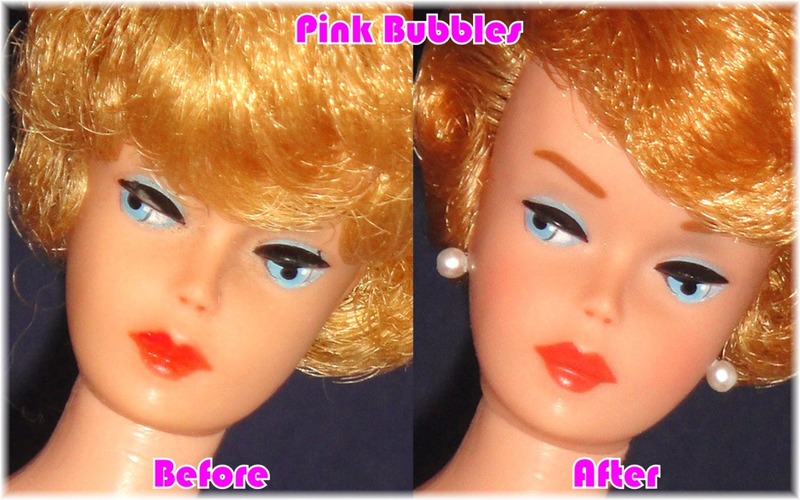 Please do not use other restoration services but Pink Bubbles Spa. You will be so happy that you did like I am. My mom gifted me with four of her 1960s era Barbies which she had truly played with as a child. Needless to say, they were in need of some love! Bobby was professional and responsive from the first time I reached out to him. His extensive knowledge made this process so easy! I shipped the dolls to Bobby, he got them back to tip top shape – doing only what was necessary to really restore the dolls to their former glory. He then also assisted me with beautiful, time period appropriate outfits for each doll. I could not be happier with the results and my mom was so pleased to see her dolls looking glam and just how she remembered them! So glad I found Bobby! THANK YOU! Well Bobby did it again! I sent Bobby a #4 blonde that I have had since the 1980’s with very little hair and very little make-up. Bobby worked again hard on her and did a super job and combined hair plugs with her original hair. Her hair looks terrific, not to mention her make-up and nails. Bobby just ceases to amaze me with his terrific artistic talent. He takes each doll personally to figure out what would work best for her and does not rush and it shows. Bobby’s emails and correspondence are wonderful too and always lets me know the progress or my gal. He is the absolute best, and I am so glad I found Pink Bubbles Spa. I had been reluctant to have a Barbie “re-touched” but I am so glad I had. 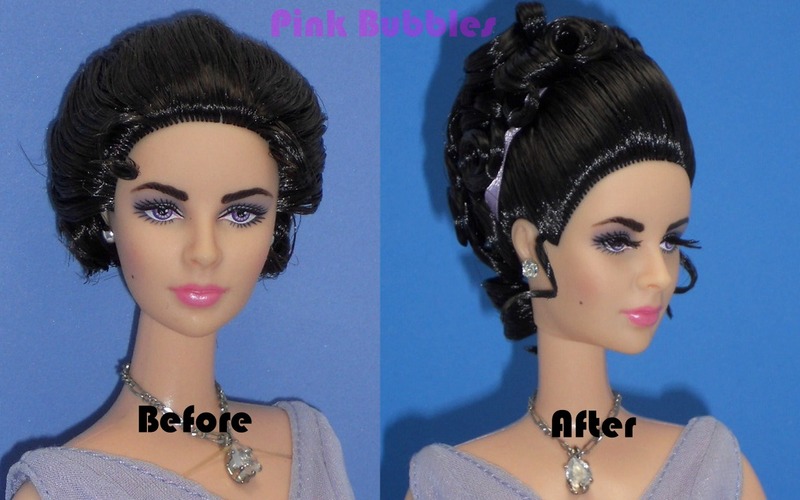 This is the second Barbie I have sent to Pink Bubbles Spa, and I think this gal was more of a challenge because of such thinning hair and so little of it. Her ponytail is fantastic! No stiffness to it, just like out of the box. My daughter said if she didn’t know better, she thought it could have been a brand new Barbie that was just manufactured. 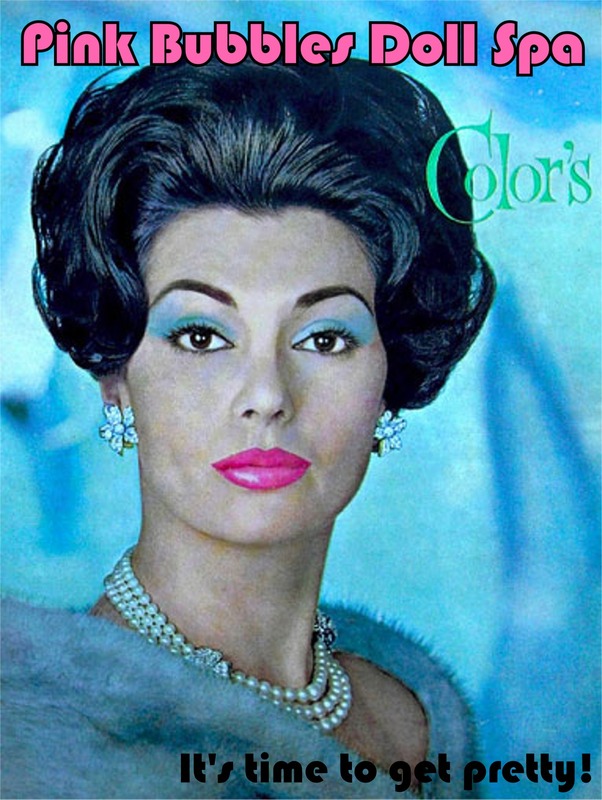 But, of course, she is from 1962. Unbelievable magic! 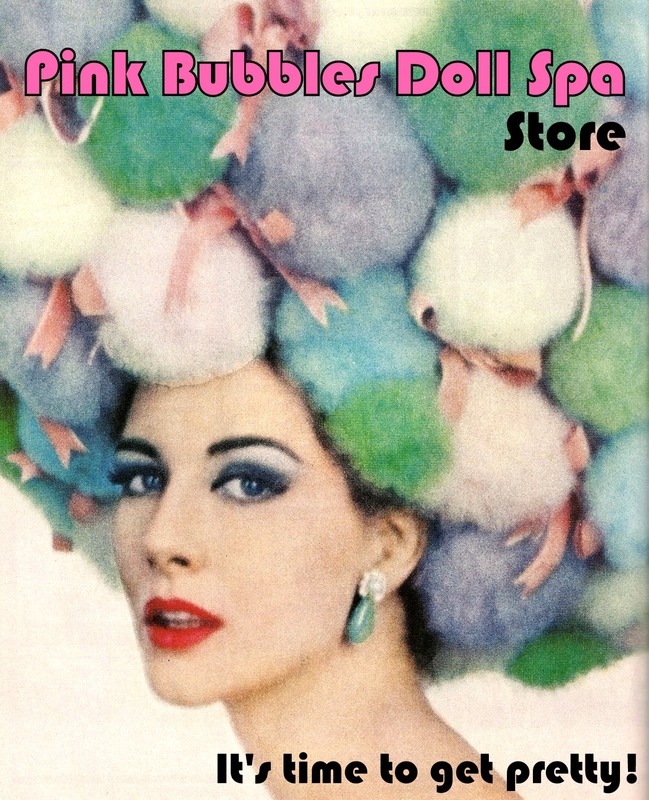 I will always continue to use Pink Bubbles Spa. I love them and I love the before and after photos too that I always get from Bobby. Such a wonderful transformation, I can’t stop staring at my “new” Barbies. Thank you again. Hello Bobby, the Gabrielski sisters flew home to NJ yesterday and they are even more beautiful in person! Their complexion is radiant and the dinginess from years of dirt is gone. 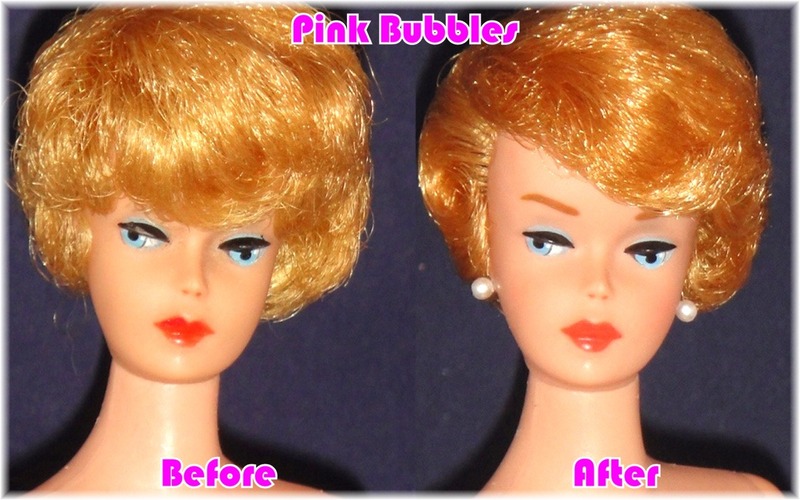 Honestly I didn’t know what to do with the hair on the bubble heads (Dr Marcia and Bobbi Sue) it was all over the place like a mop which is now shiny, behaved, and beautiful! Abby my American girl, had what I thought was a bald spot in the back of her head. Thought she needed Rogaine, but you were able to put back her factory style and she no longer has the bald spot. Her hair is just like a blonde Agent 99! Their faces are marvelous, the colors are perfect. You even took the time to blend different colors for the lips to get them just where I wanted, and you gave me really good advise on the colors too! Cousin Casey came to you later and you were able to color wash her ear where it had gone white. Her hair is now factory perfect! You will see the rest of my rag-a-muffins over the next couple of months as they are screaming with jealousy over the updated ladies in my collection! Thank you again! I’ll send you pictures of the girls dressed for the St Valentine Dance and their updated Bio. You won’t believe the changes these girls made in their lives with their new looks! 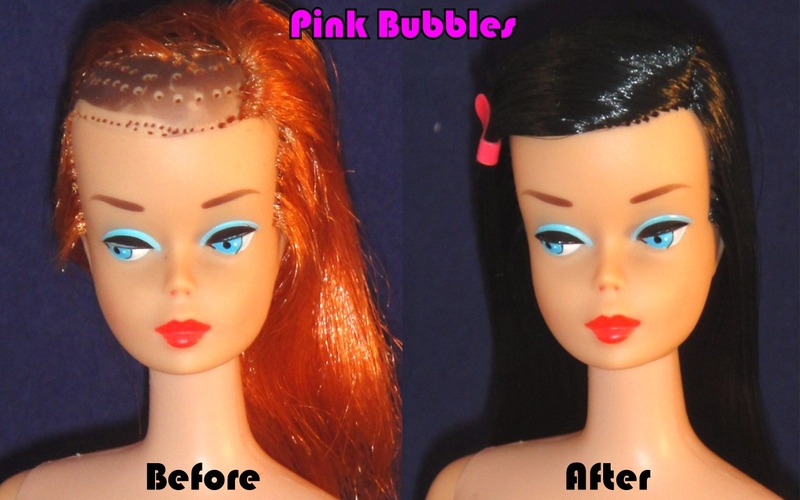 This is my 3rd time sending my barbies to Pink Bubbles Spa. I sent two #4’s in very bad shape. Both had a air brushed coatings on their faces from the factory that was half on and half off. They looked terrible and I wanted it all removed. Bobby took great care removing the film and preserving their features with some touch ups. They both look like brand new dolls that came from a store. I am totally thrilled with the outcome of my dolls as always. He always lets me know when receiving my dolls and when they are done and beautiful pictures of before and after results. Great customer service and wonderful prices. I wouldn’t go anywhere else!!! My dolls are his clients for life. I will be sending more soon!! Thank you Patricia for continuing to book your girls into Pink Bubbles and for such nice comments! I’m happy your gals results were a hit and look forward to meeting more ladies here on the floor soon! 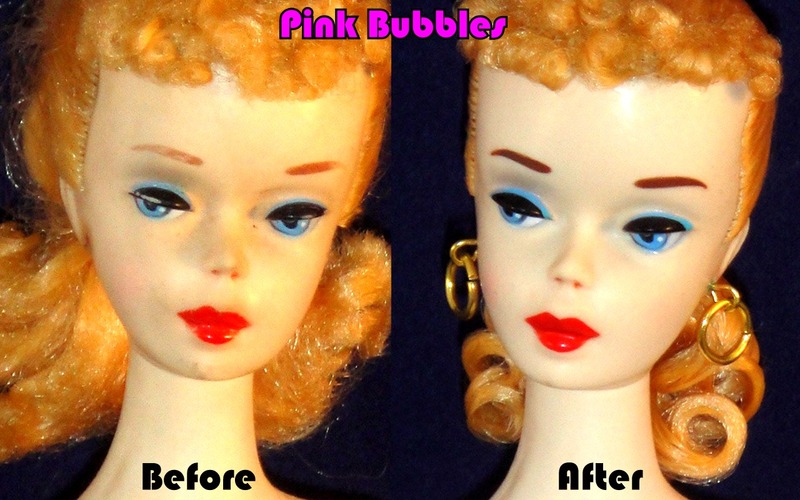 B.
I just recently sent two of my vintage Barbies to Pink Bubbles Doll Spa for the first time. I sent a titian pony tail and blonde bubble cut. The girls were in need of a makeover and some pampering. A dear friend recommended Bobby and I’m so glad she did. I was nervous sending my dolls but Bobby eased my nerves by letting me know when the dolls made it and then when it was time to come home. 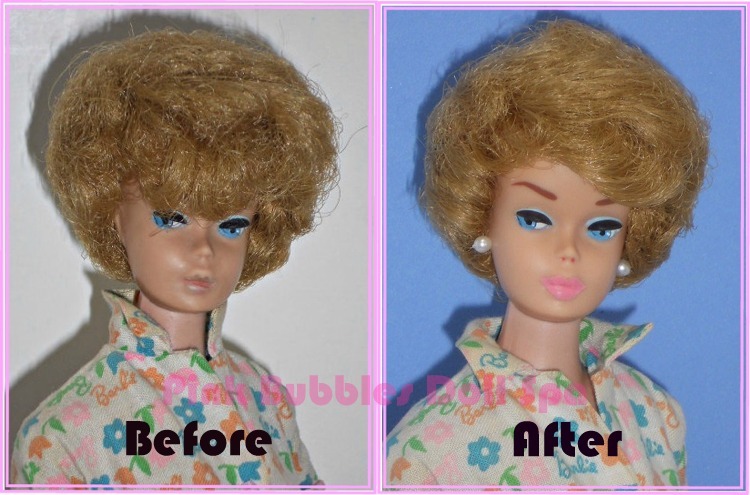 The before and after pictures Bobby sends are amazing and hard to believe they went from being used played with dolls, looking their age, to Barbie as she should be, gorgeous and glamorous. They look brand new. I will most definitely be sending more of my girls to Bobby. Thank you for the beautiful work you do. I recently sent my two ponytail swirls to the spa. My blonde was in desperate need of the works, my brunette an eyebrow retouch. I couldn’t believe my eyes when I saw the finished results. My dolls look brand new! What an amazing transformation. Thank you Bobby. I can’t tell you how pleased I am. Many thanks for the extras on the brunette. It was a most pleasant surprise. Among the many dolls I’ve sent, the most memorable by far is an American Girl faced bubblecut that was in dire need of a new look. Well, a new look she got! Bobby transformed her into the most beautiful side part American Girl I have ever seen! I always know Bobby will bring out the best in every doll – a true eye for color and detail. Thank you Bobby!!!! Omg and holy cow !! So I bought a doll for practically nothing .. actually I bought the outfit she was like a little perk .. not a total loss but yet not good enough to be standing next to my beauties …sent her to Bobby .. he was so reassuring .. really knows his stuff .. discussed our options together and mutually agreed on the services she would receive …wow ,what an amazing transformation .. she’s prettier than the other gals now !!! I would not hesitate to utilize his services again .. very fair pricing .. very talented .. total positive experience in every aspect . My sad #3 is just back from Pink Bubbles Spa and she’s not sad anymore! She’s gorgeous. I thought she could never look good again but Bobby knew better. He explained the treatments, and the options. 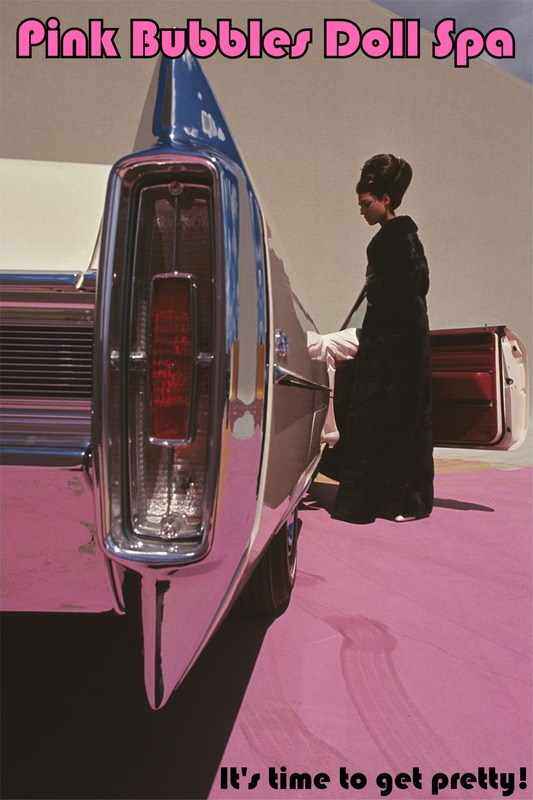 to deal with her missing paint and hair and made the whole process so easy. I am now looking at some of my other dolls and thinking of sending them for spa vacations. Thanks Bobby! 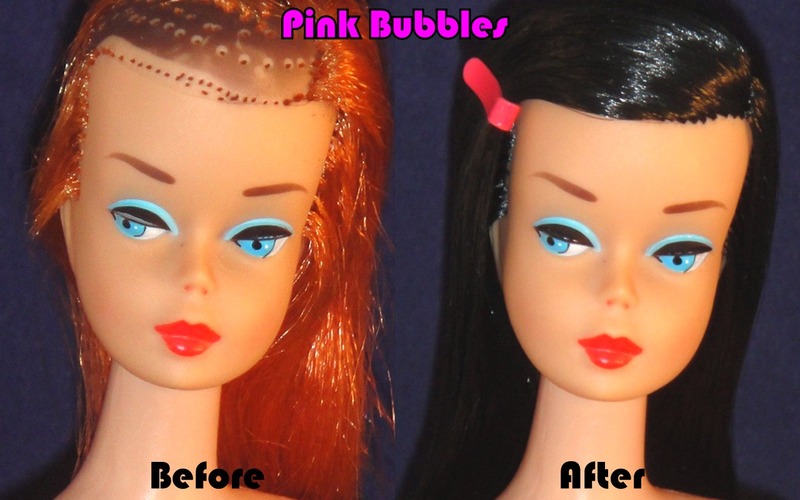 I contacted the Pink Bubble Doll Spa in late January and got a quick, professional response to my #3 brunette Barbie’s needs. Because a complete stranger but doll lover recommended PBDS I was never concerned they wouldn’t do a great job. 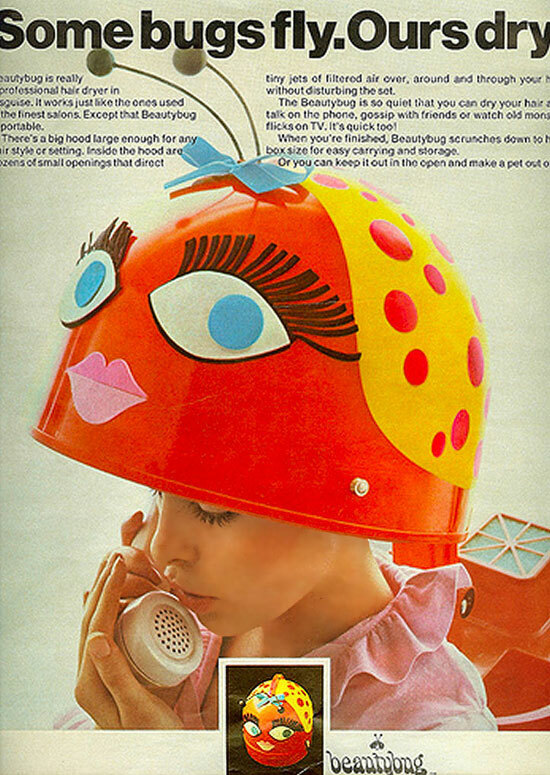 And a great makeover they made for her! 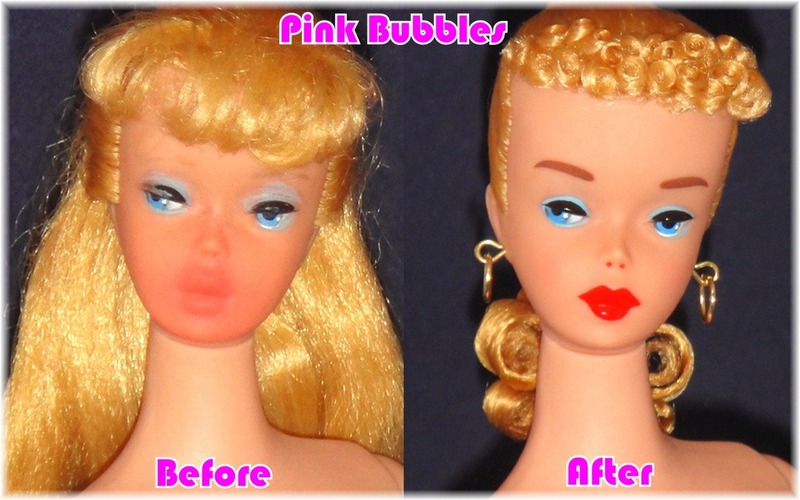 Barbie got her neck knob replaced back on (I had the knob), eyeliner, hair styled and set, lips, fingers and toes painted and hoop earrings added. Since I wanted to clean her myself when back home I opted out on that for my Babs. It was not long to wait at all even though I told Bobby I wasn’t in a hurry. About five weeks after I shipped her she was done. Within 4 days she was in my hands! Talent and love ❤️ was given to this doll project. I am very happy to have found the spa. These dolls are investments. Thank you for the professional work. I WILL be back with more of my rough Barbies.